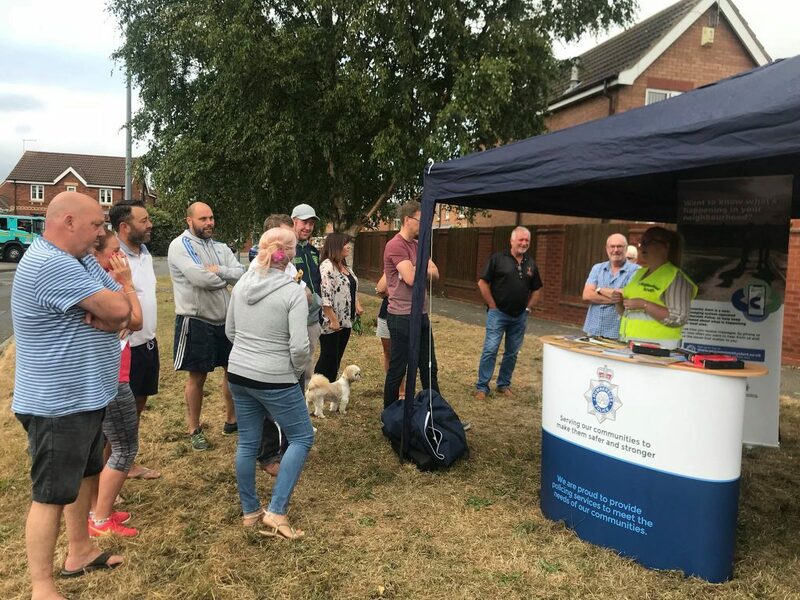 On Monday evening the Neighbourhood Network Team were part of the first ever ‘Castle Grange pop up drop in‘ event aimed at uniting the residents of Castle Grange and signing them up to the Community Alert System. There was an absolutely fantastic turnout for the first ever Pop Up Drop In, with many members of the community popping by to chat. The partners involved included Foredyke Neighbourhood Team, Hull City Council ASB Team and Cllr Harrison and orgnaised by PC Stephanie Jackson of Humberside Police.